Around The Jazz Internet: Aug. 24, 2012 : A Blog Supreme The Thelonious Monk Competition, disco jazz and a legendarily wild record label, assessed. 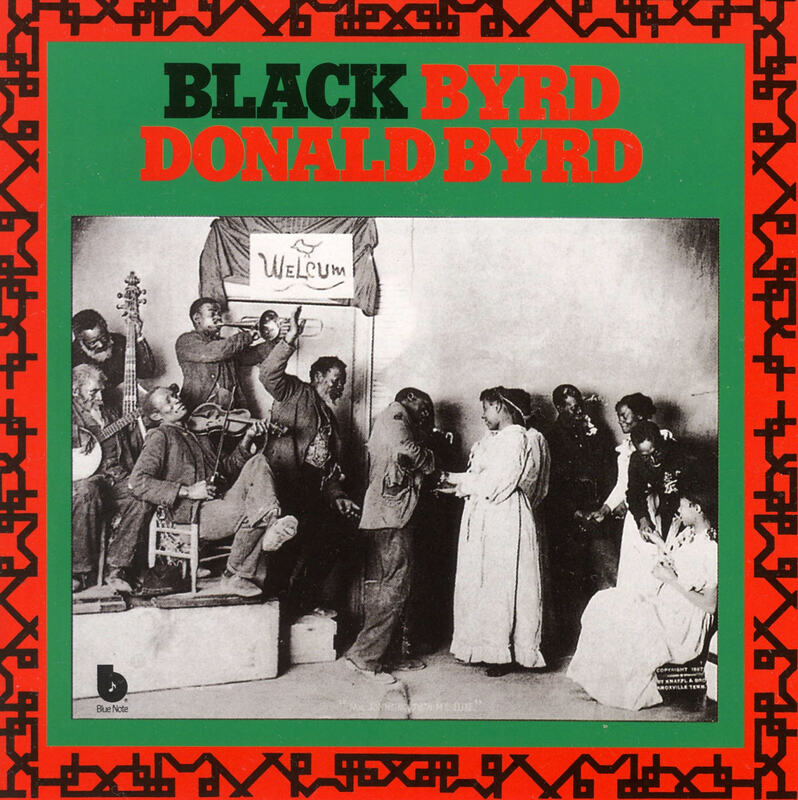 The cover to Donald Byrd's Black Byrd, one of the hit albums for Byrd in the '70s. Thelonious Monk Competition semifinalists were announced this week. Ethan Iverson was upset about the whole idea of jazz and competition. I'll have more on this next week. Considering Donald Byrd in the '70s, and other disco-jazz gems as explained by Darcy James Argue. ESP-Disk', the record label which documented much of the great free jazz classics of the 1960s and beyond, is the subject of a new oral history. Unsavory elements are not glossed over, this review would indicate. RIP Byard Lancaster, the saxophonist based in Philadelphia. The interview linked above has more on the man. Another New York jazz club plans a record label associated with their enterprise. That makes at least three (Smalls, Blue Note, Iridium) by my count. "Live Jazz is Stale," the blog post claims. I agree with some of this, although I wouldn't exactly use that headline! "Write A Song," this blog post claims, rather than play a bunch of standards and call it an album. I hear where this is coming from, but ultimately disagree: Who cares what tunes you play as long as it sounds good? An Irish jazz festival takes its name from the great anti-jazz campaign of the 1930s. Miles Davis, the door. Kind of, maybe, say, 1973 or later. AllAboutJazz has posted interviews with all of Pat Metheny's new Unity Band: Ben Williams, Antonio Sanchez, Chris Potter, Pat himself. JazzWax highlights some great commercials featuring jazz musicians. The Jazz Session spoke with Nashville saxophonist Rahsaan Barber and the folks behind the city's W.O. Smith Music School. The Checkout has more Newport highlights. Ethan Iverson, Ben Street, Tootie Heath live in concert at the Village Vanguard. A new film on Marian McPartland is the subject of this Weekend Edition interview. Rhiannon, the improvising singer, speaks to All Things Considered last weekend. Marian McPartland's Piano Jazz features Paul Winter.